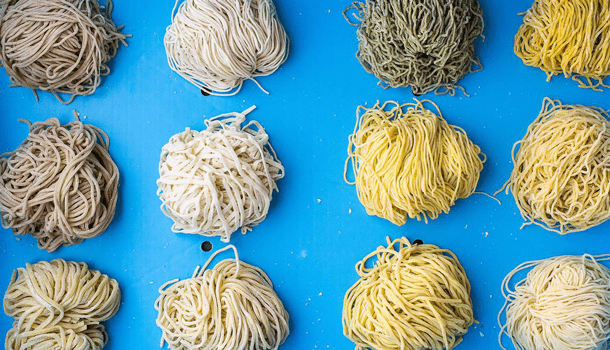 Global Noodles & Pasta Making Machines Market 2018 Industry Research Report provides competitive analysis as well as valuable insights to industries and clients. It could be a good instrument to formulate a strategy to penetrate or expand in a global Noodles & Pasta Making Machines market. The study is split in: “History Year: 2013-2017”, “Base Year: 2017”, “Estimated Year: 2018”, “Forecast Year 2018 to 2025”. It focuses on United States, Europe, China, Japan, Southeast Asia, India regions and it analyses product sales, value, industry share and growth opportunities.